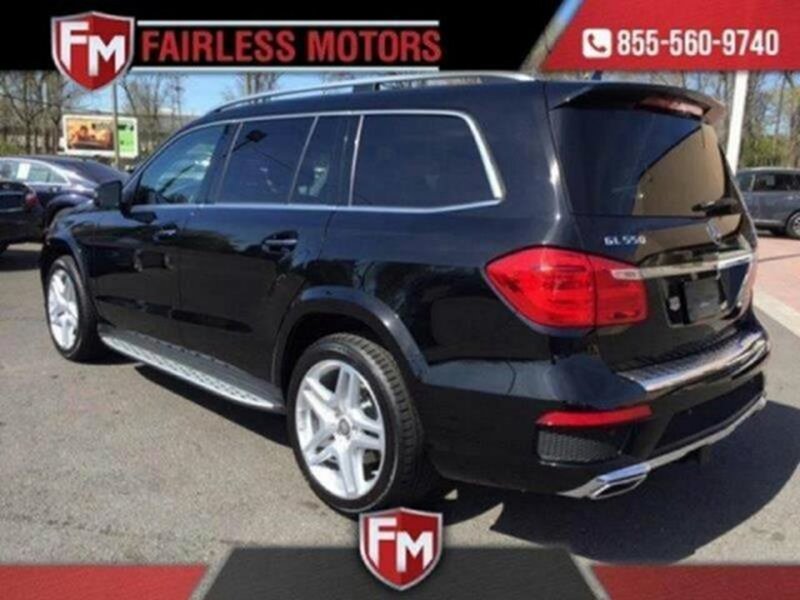 Description * Factory Warranty * AMG Aperiance PKG * PWR 3rd Row Seating * Navigation * Back Up Camera and Side Cameras * Blind Line Departure Assistance * Harman Kardan Audio System * Running Boards * Bluetooth * Dual Panel Moon Roof * Dark Wood Trim * AMG Alloy Wheels * Rear Heated Seats * PWR Memory Ventilated Heated Seats * Home Link * PWR Heated Steering Wheel * Steering Wheel Shifting Pedals * 2016 Mercedes Bens GL550 4Matic * Finished in Black paint over Black Leather Interior * Featuring Xenon Lights with Hearable Nuzzle Washers, Power Steering, ABS, Disc Brakes, Auto-On Headlights, Auto-Off Headlights, Fog Lamps, Daytime Running Lights, Power Heated Mirrors, Intermittent Wipers, Multimedia Radio with AM/FM CD-AUX-XM-USB, Power Heated Seats with Lumbar, Adjustable Steering Wheel, Steering Controls, Cruise Control, Trip Computer, Tire Pressure Monitoring System, Power Windows, Power Door Locks, Keyless Entry, Alarm, Vehicle Anti-Theft System, Climate Control, Dual Zone A/C, Rear A/C, Rear Seat Heat Ducts, Rear Defrost, Reading Lamps, Auxiliary Pwr Outlet, Driver Air Bag, Traction Control, Rear Audio Controls, Privacy Glass, Roof Rack and much more. 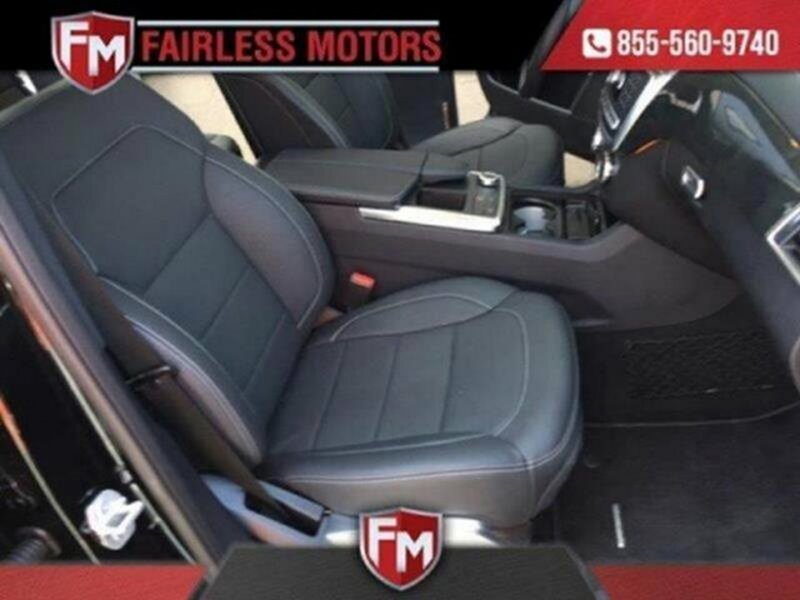 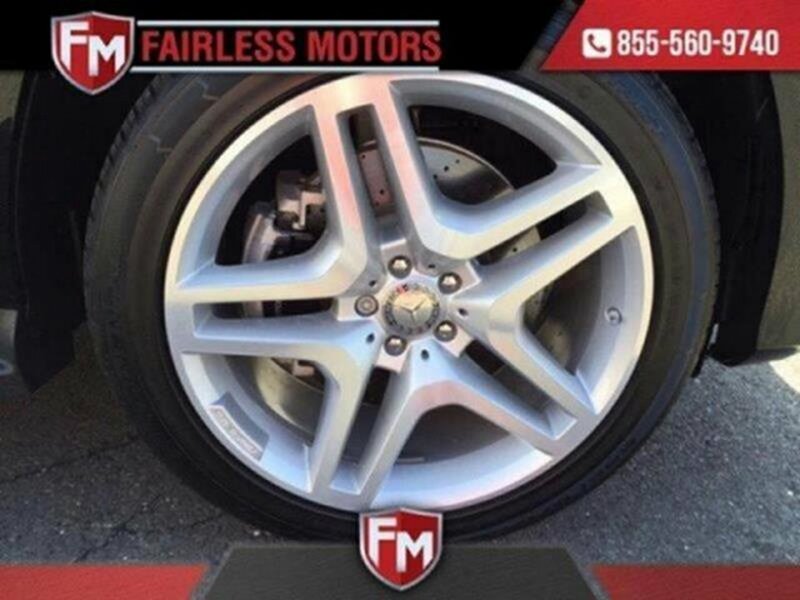 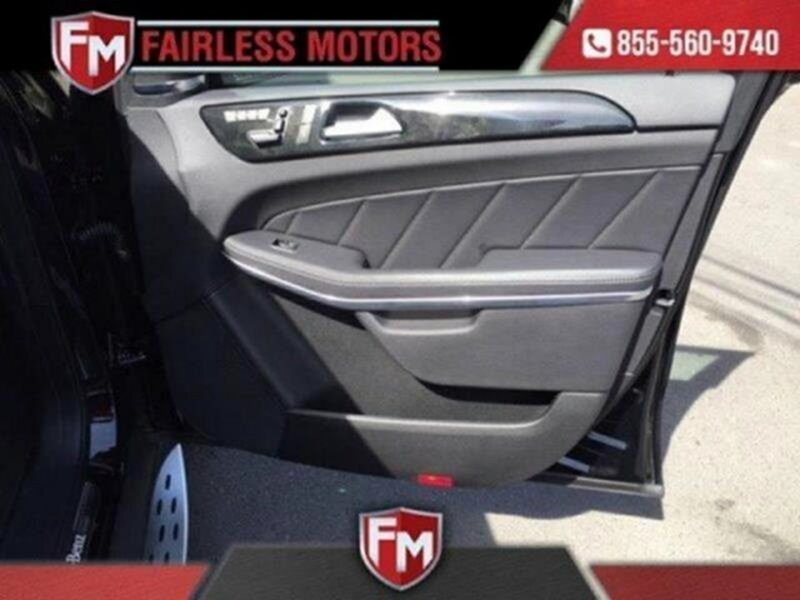 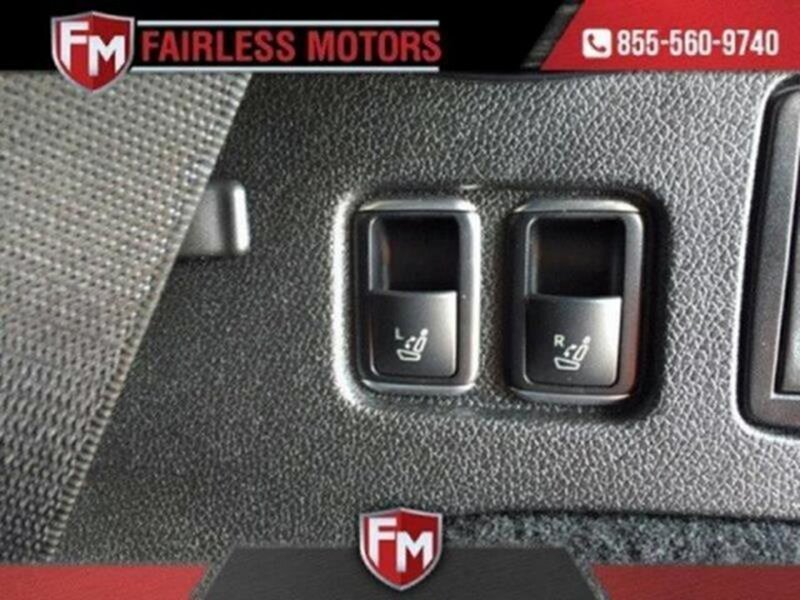 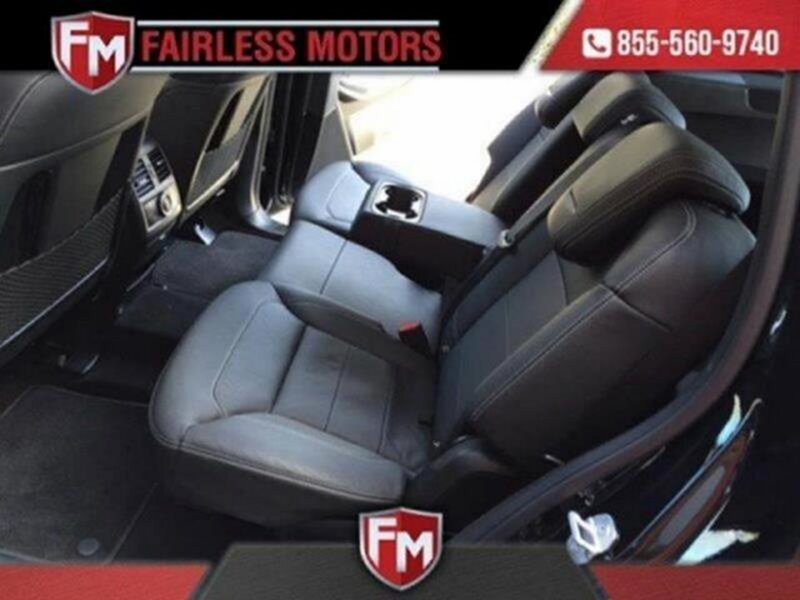 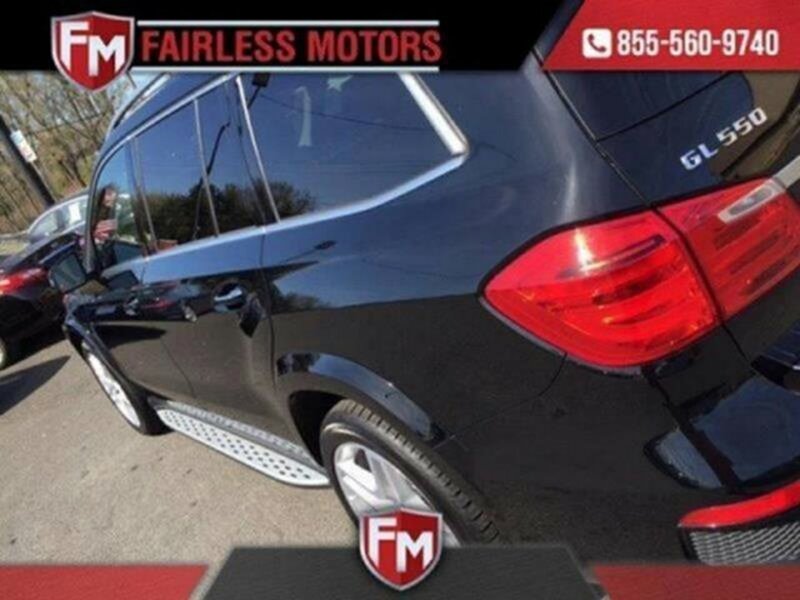 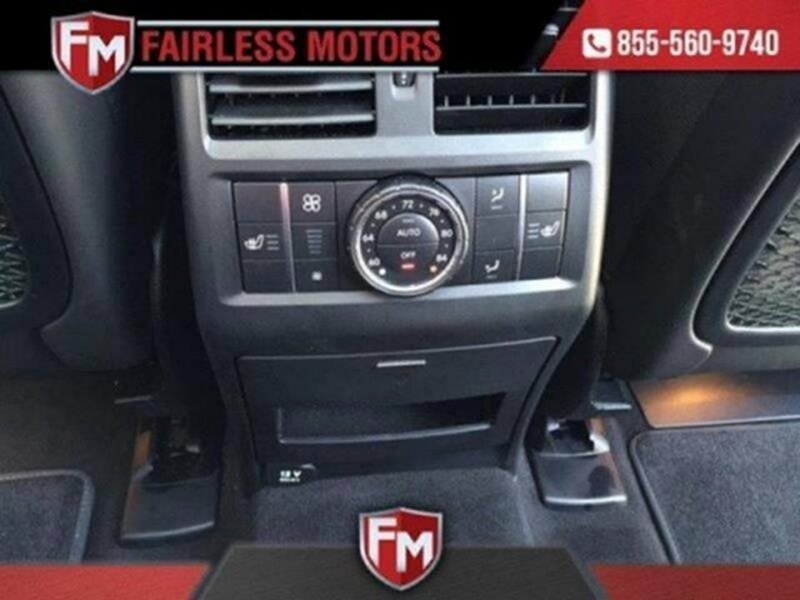 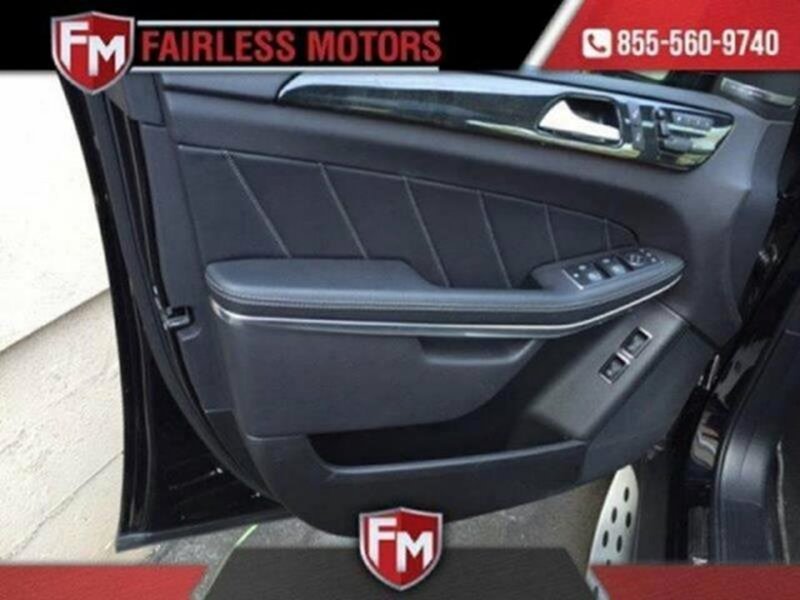 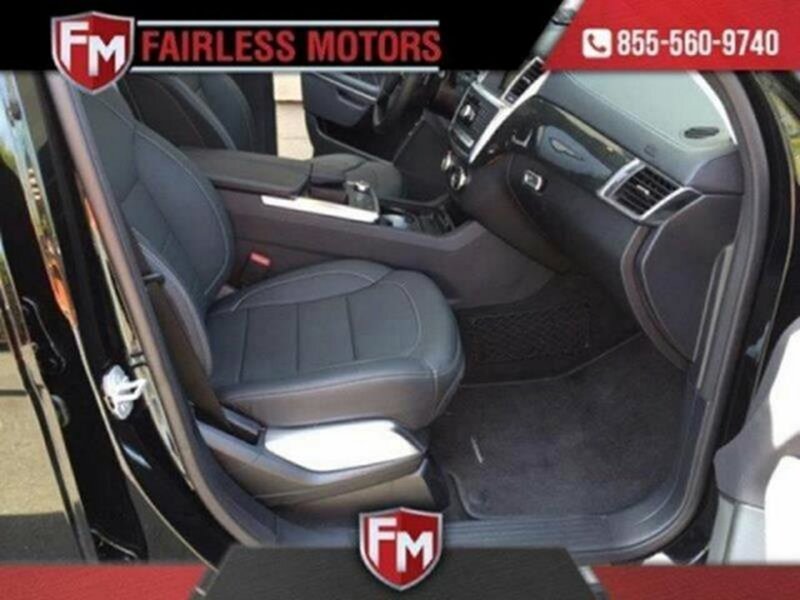 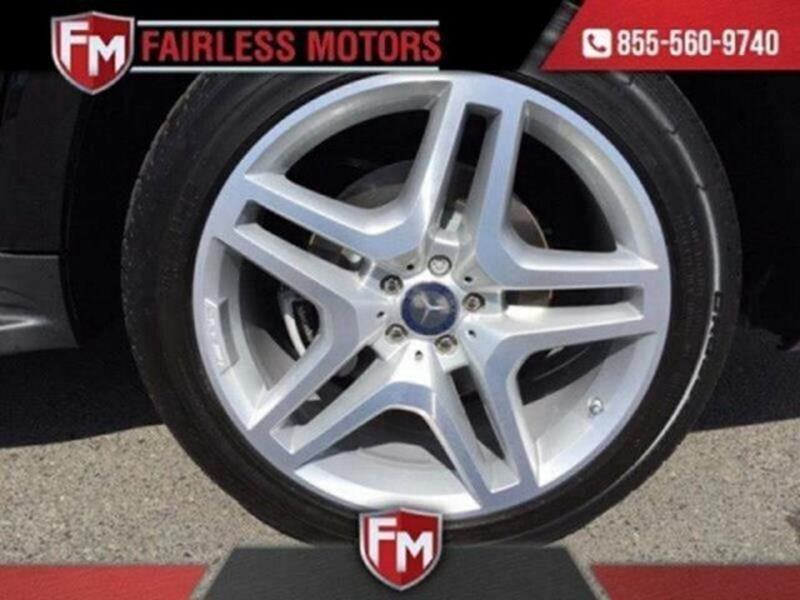 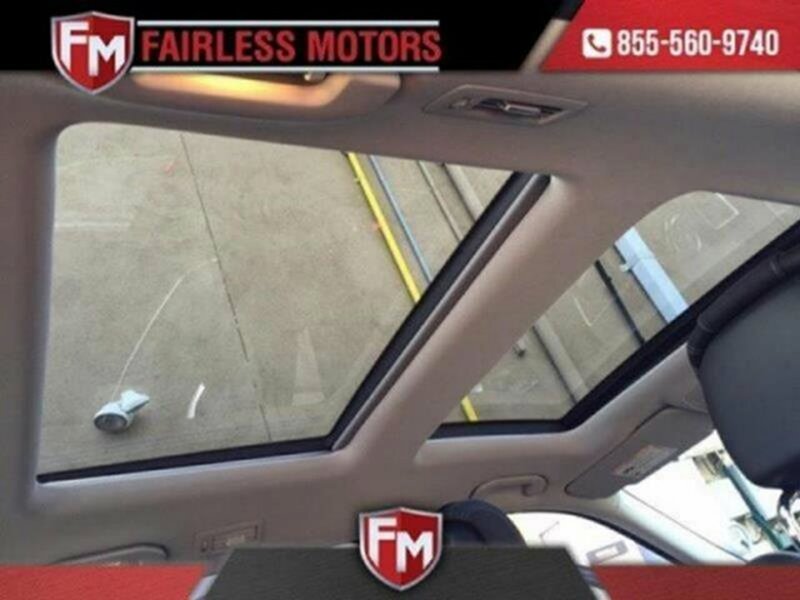 For more pictures visit ( WWW.FAIRLESSMOTORS.NET or FAIRLESSMOTORS.COM ) all of our vehicles come with a warranty. 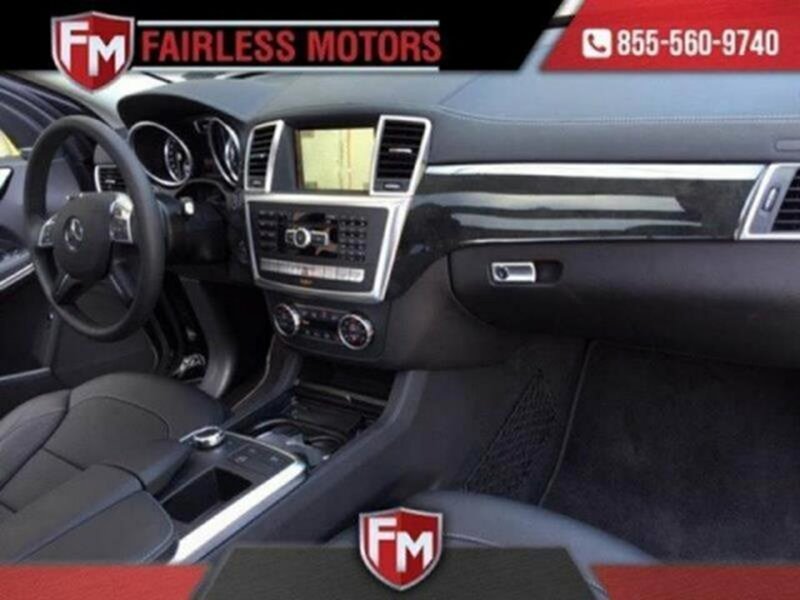 Option to purchase up to 3 Yrs 38,000 miles. 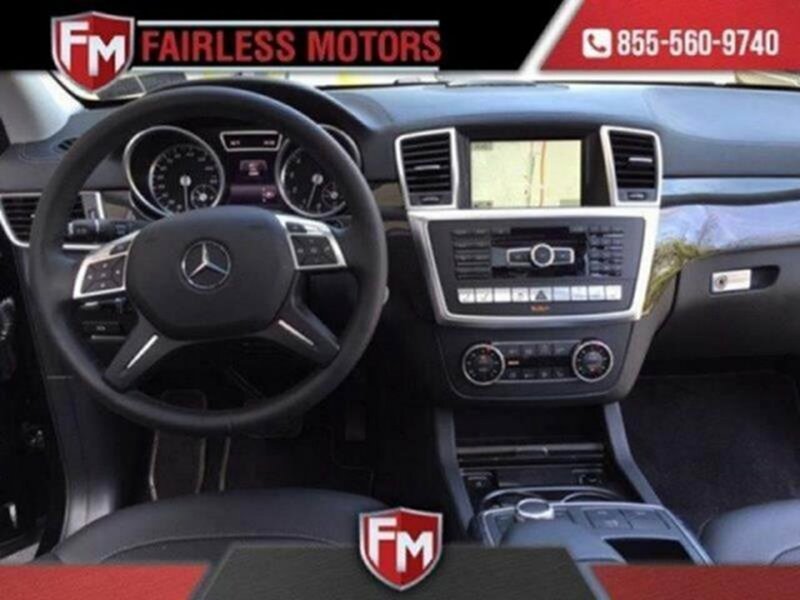 Rates as low as 3.9% on select models. 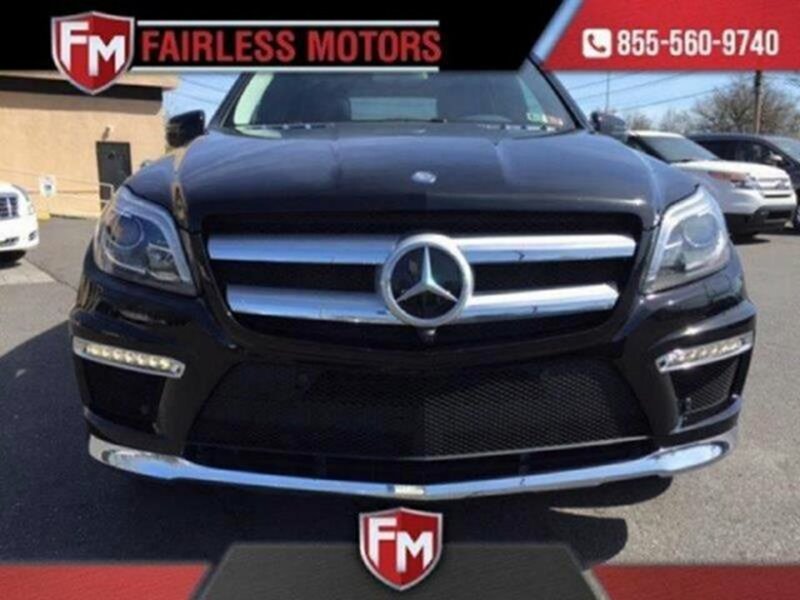 GOOD OR BAD CREDIT OK. Fairless Motors is 20 Minutes North from Center City Philadelphia (RT 95 N), 8 minutes South From Trenton NJ(Rt 1 South Second Exit on the Right after Toll) , 2 Miles North from Sesame Place in Langhorne PA (Old Business Rt 1) Internet prices may be subject to change and will only be honored with a dated print copy advertisement prior to purchase of vehicle. 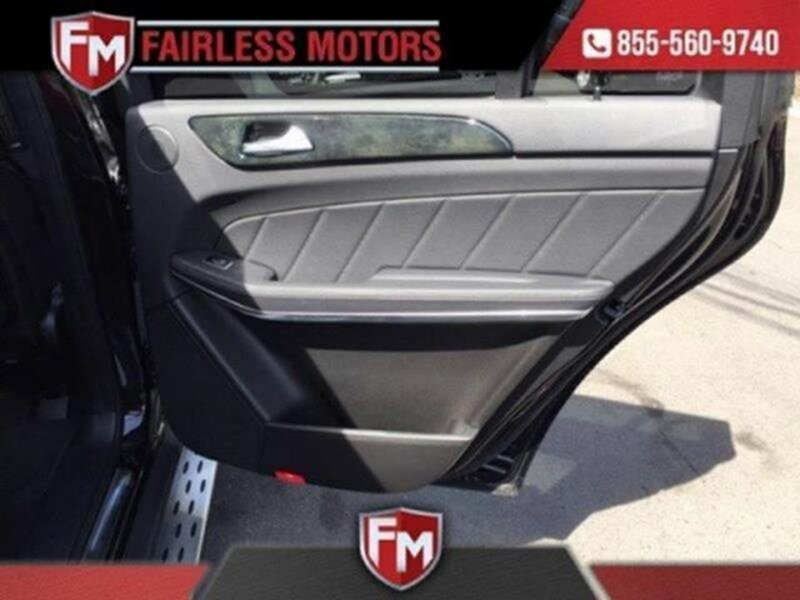 We are not responsible for MISPRINTS, ERRORS or omissions contained on these pages. 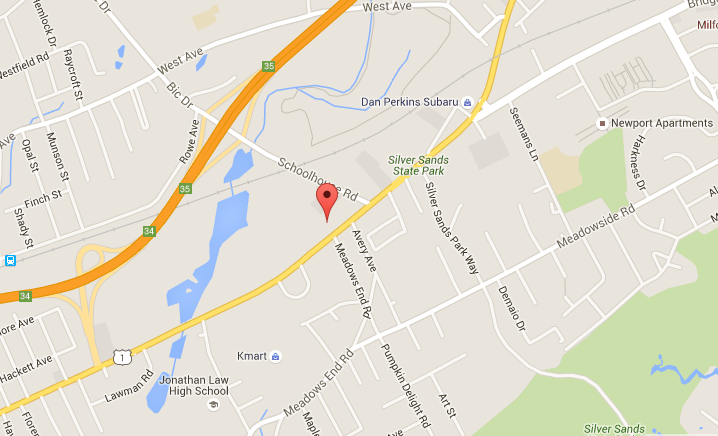 We are making every effort to ensure the accuracy of this data. 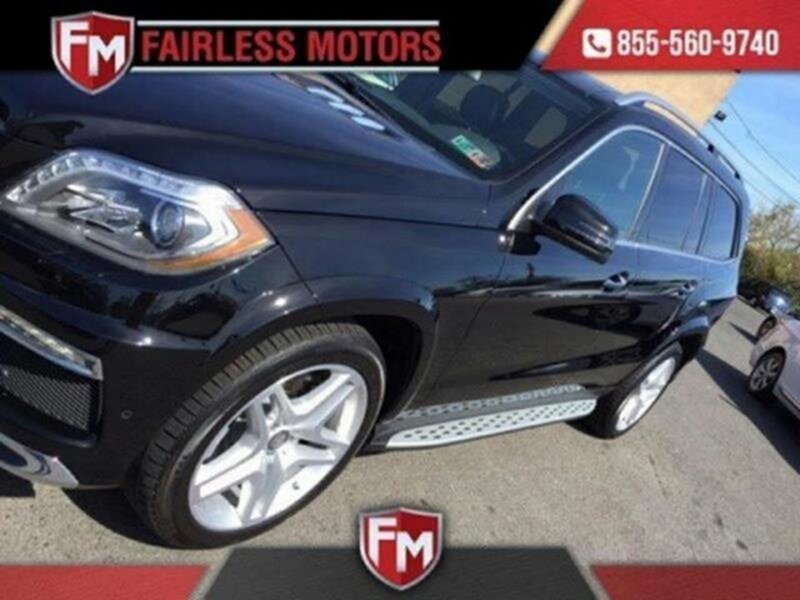 Please verify any information in question with a dealership sales representative.